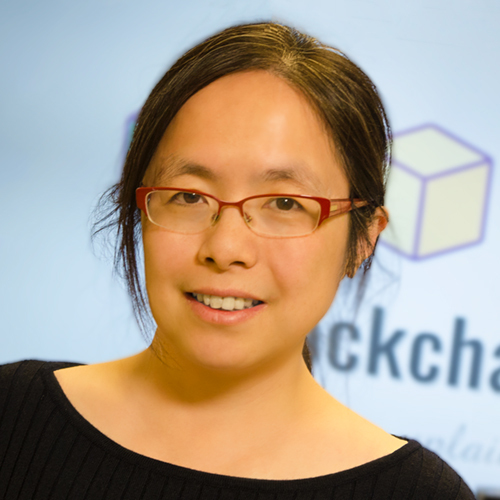 Hong Wan hails from Purdue University where her research interests include design and analysis of computer simulation experiments, stochastic process, and healthcare systems engineering as well as blockchain technology. Wan's research focuses on the fields of complex simulation modeling, data analysis, and experimental design. Also, simulation and data analysis of the healthcare system, blockchain simulation and analysis, learning-based experimental design and analysis, quality control for nanomanufacturing, and game theory and its application in quality management.